Here is the official post on the games site of a couple teams that did not meet the requirements of the rulebook. “After failing to meet requirements as stated by the CrossFit Games Rulebook, two teams have been disqualified from competing at the 2013 Reebok CrossFit Games. 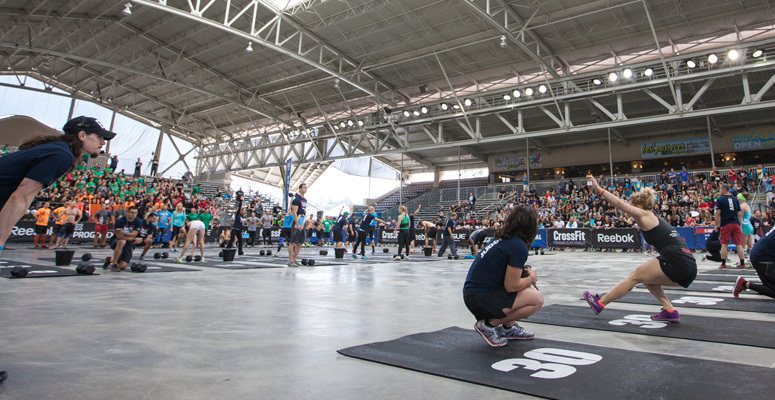 SoCal’s Brick CrossFit and Australia’s Southern CrossFit will not compete next month in Carson, Calif.
Southern CrossFit was disqualified due to an athlete on its team failing their drug test following their Regional performance. All qualifying athletes and teams are tested for a number of performance enhancing drugs at the Games, Regionals and even during the Open. No surprises here about an individual testing positive for PED’s, with so much on the line the competition is starting to become about getting whatever edge you can. 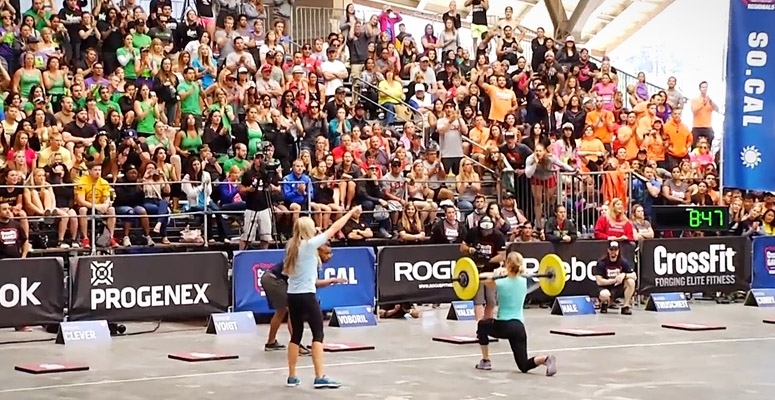 It begs the question whether Crossfit should test some athletes all year-round as they do in other sports. The sport of fitness is starting to have athletes make a living off solely off competing in CrossFit competitions. CrossFit has done a great job in dealing with problems in the open this year with athletes, including josh golden’s rejected score. With more people, their comes more issues in any sports and they are dealt differently. I’m glad to see this sport evolving everyday into something more refined and effective for all athletes. I’m sure we will see more testing and de-qualifications within the coming weeks. Nice article. I wrote about this same issue the other day and one thing to bare in mind – though I do not for even a moment view it as a legitimate excuse – is that the athlete from Southern CrossFit was on prescription drugs for depression. The athlete DOES have a responsibility to himself, his team members, other athletes and the reputation of CrossFit to make sure what he is taking is legal. He DID fail in that responsibility and should be held accountable because failing a drug test is just plain bad news; however, he did not set out to gain an unfair advantage. I have no sympathy for him because I know other athletes who are unable to compete because of prescription medication but he did not set out to cheat. I agree and also sometimes confused as to why crossfit makes these issues public, such as Ryan Fischers video. They made it seem as though Southern CrossFit was getting an unfair advantage, glad to here their is some clarification.